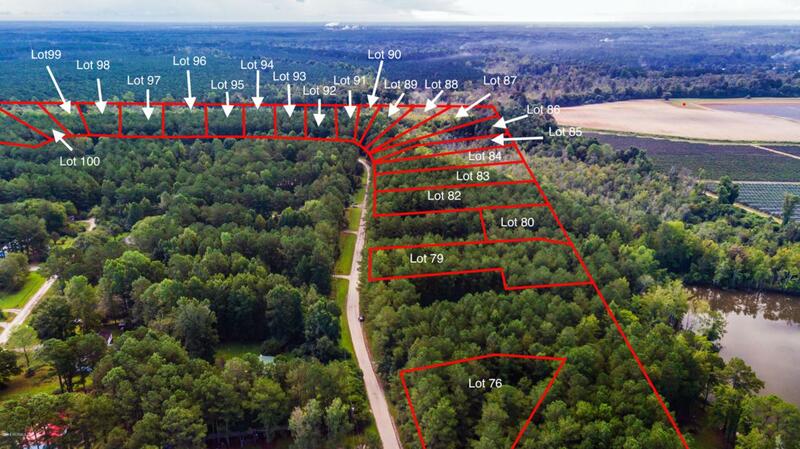 Great wooded lots ready for you build in Rocky Point approx. 15 minutes to Wilmington. Great for a stick built, modular or manufactured home. The lot is 1.09 acres and county water is available at the street. Several lots to choose from, you won't find lots of this size at this price so call today to make it yours. Listing provided courtesy of Jeff Lesley of Century 21 Sweyer & Associates - Landfall.